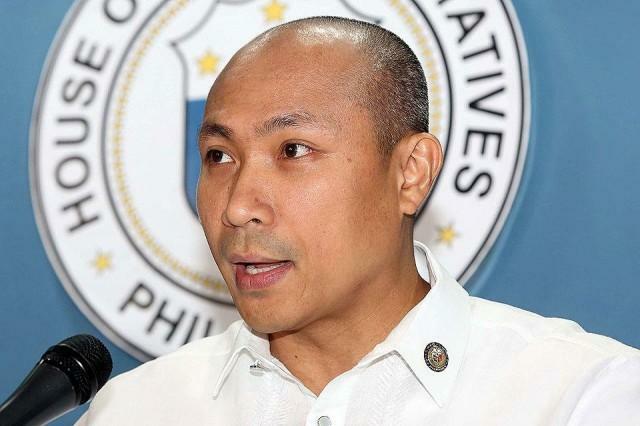 Magdalo party-list Representative Gary Alejano disposed that he was asked to make a comment on the ouster plot against the House leadership, particularly Speaker Pantaleon Alvarez and Majority Leader Rodolfo Fariñas, thus, claimed that most of the majority line-up feels that there is a "dictator" at the house of congress. "I believe if there will be a change in leadership, a lot will welcome it." Alejano said. He disclosed that in exchange former President Gloria Macapagal-Arroyo, Pampanga Representative might take the place of Alvarez and Marinduque Representative Lord Allan Jay Velasco replacing Fariñas.